Every year, thousands of Victorians serve as jurors on Supreme and County Court trials. However, most people only know about juries from TV and movies, leading to a number of misconceptions. 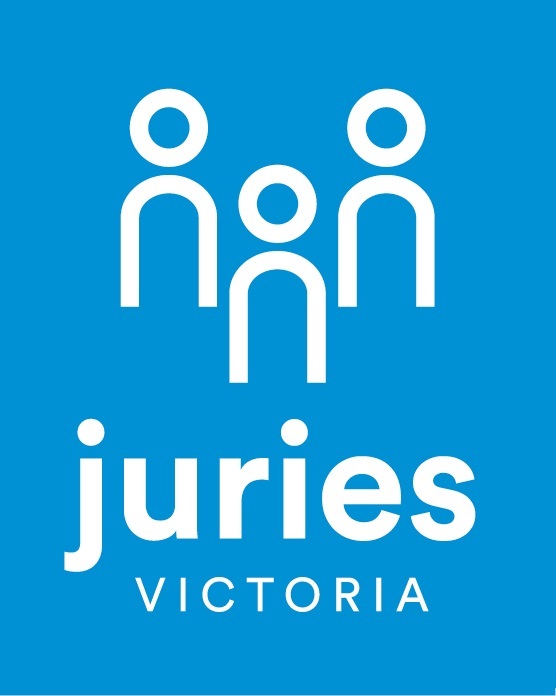 Come along and learn all about jury service in this interactive session with Paul Dore, Victoria’s Juries Commissioner. Find out how criminal and civil juries differ, discover the jury’s role during a trial, learn what happens during deliberations, and hear a cautionary tale or two about what not to do on a jury!